Jared Levi Colony was pet-sitting for a friend in Iowa City when he had a brilliantly stupid idea. The 4-month old puppy was probably a little rambunctious, so why not calm him down with a little vodka? Or, you know, a lot of vodka. 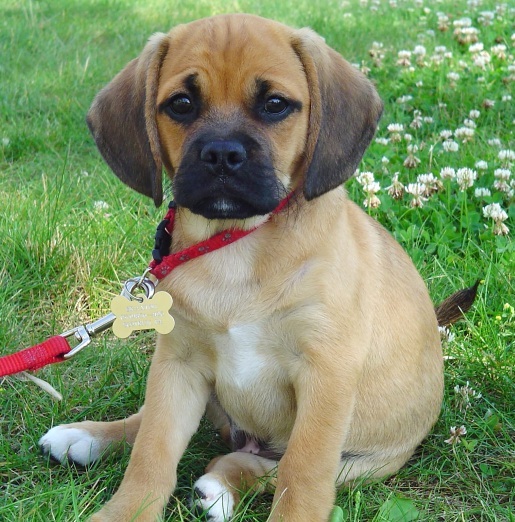 Colony got Pip the puggle so drunk he spent two days in critical condition at Bright Eyes and Bushy Tails veterinary hospital. Now Colony faces two years in jail and a $5,000 fine for animal cruelty. That poor little puppy. I had a friend who was from Iowa, and she always said Iowa stands for “Idiots Out Walking Around.” I guess that’s true, considering this is the second weird story from Iowa we’ve had in as many days. First there’s the dead deer clown, then an Iowan goes on an anti-zombie assault spree, and now this.